In this section we've added a few alternative study aids to help you along. Articles - Here you'll find a range of short articles on basic anatomy and physiology topics, complete with a few 'test yourself' questions for each one. Images and pdf's - Just in case you get tired of looking at the screen we've provided images and pdf files that you can print out and use for 'off-line' practice. Word Roots - When you learn the word roots, prefixes and suffixes contained within anatomical and medical terms, you can often work out what they mean. This can be a useful skill as you progress in your studies, so we've provided a dictionary to help you! Games - Finally in the resources section, we've added some simple games to make anatomy and physiology practice a little bit more fun. 2 - the axial skeleton: How about the bones of the axial skeleton? 3 - the skull: Do you know the bones of the skull? 5 - the hand : can you name the bones of the hand? 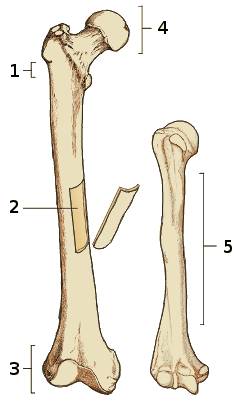 8 - the foot: Can you identify the bones of the foot? 9 - anatomy terminology: Do you know the language of anatomy?